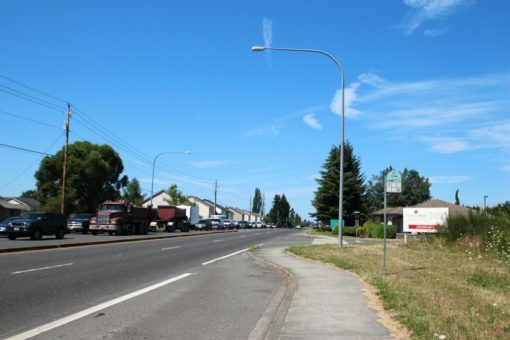 1.20 AC commercial lot fronting one of the heavily used commuter routes in Clark County. 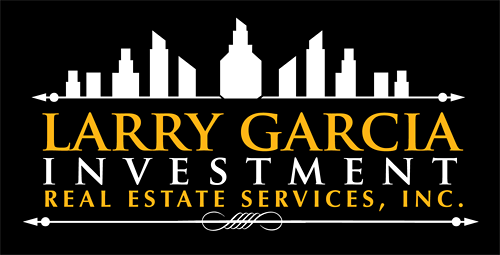 Real Estate contract terms available. 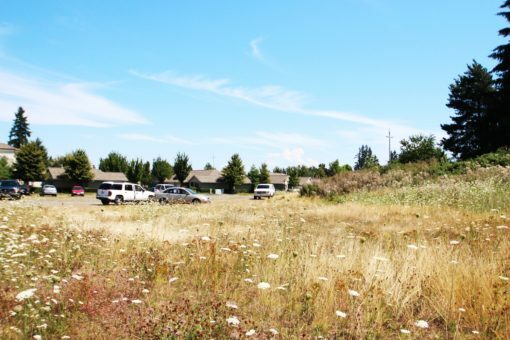 Zoning: Community Commercial, allows office, retail and other uses. 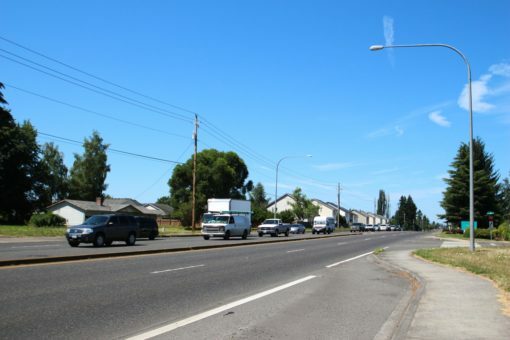 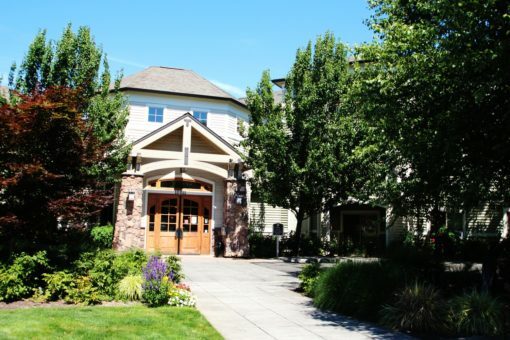 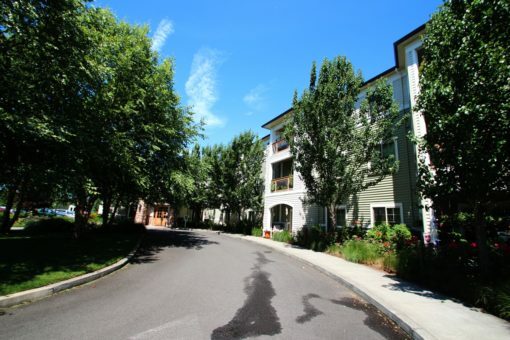 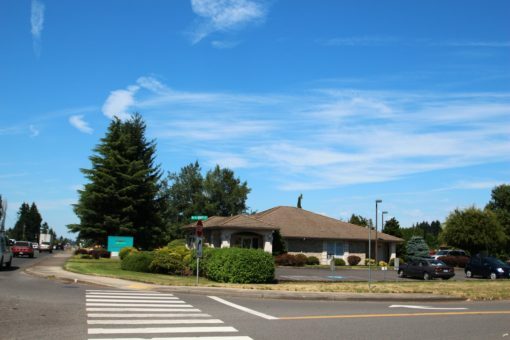 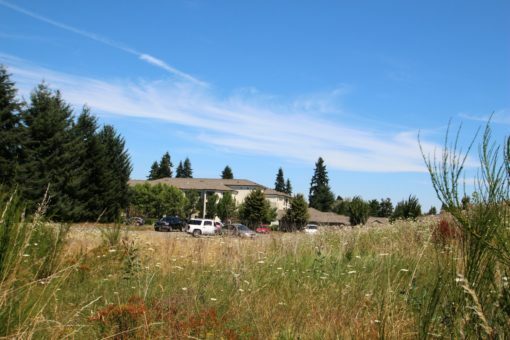 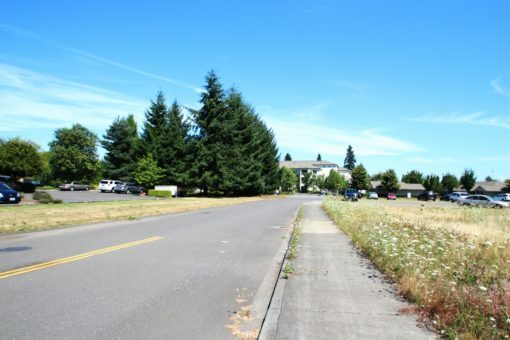 General Location: Property fronts NE 117th Ave, main arterial with 50K VPD.